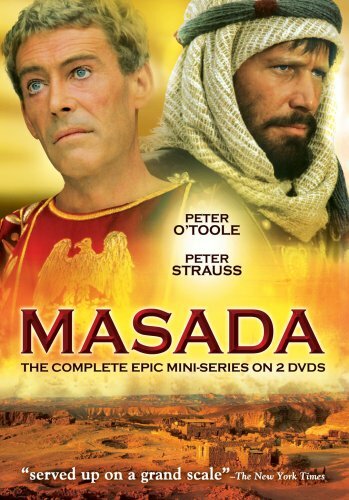 Masada - The Complete Epic Mini-Series by E1 ENTERTAINMENT at Chocolate Movie. MPN: KOC-DV6482. Hurry! Limited time offer. Offer valid only while supplies last.